While I am sure you might argue, many US cities are pretty similar. When you are downtown in many cases you could be in Houston or Cleveland or Denver. Yes, there are some differences, but the general look is not too different. Tall buildings. Parking garages. Some have hills, and some don’t. Some have better layouts, but there is a lot that is the same. Several cities stand out as really having a different character. San Francisco and San Antonio are two that I have found to be rather unique. One other is New Orleans. I did not get to The Big Easy until after Katrina had been through. I had the opportunity to go several times and enjoyed each visit. The architecture is so unique and the food…oh yes the food…is so good. 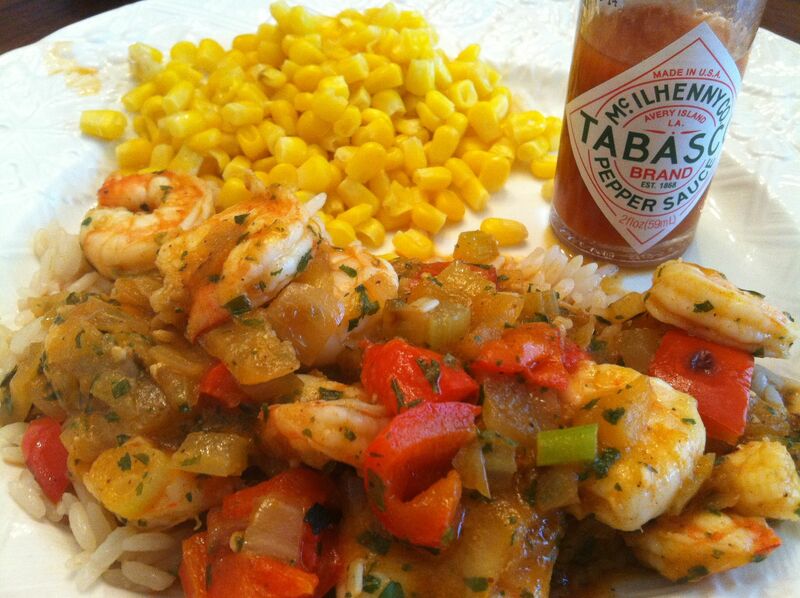 I like Shrimp Étouffée. One of the signature dishes of New Orleans, it has such great flavor. Not too bad on the ingredient list. 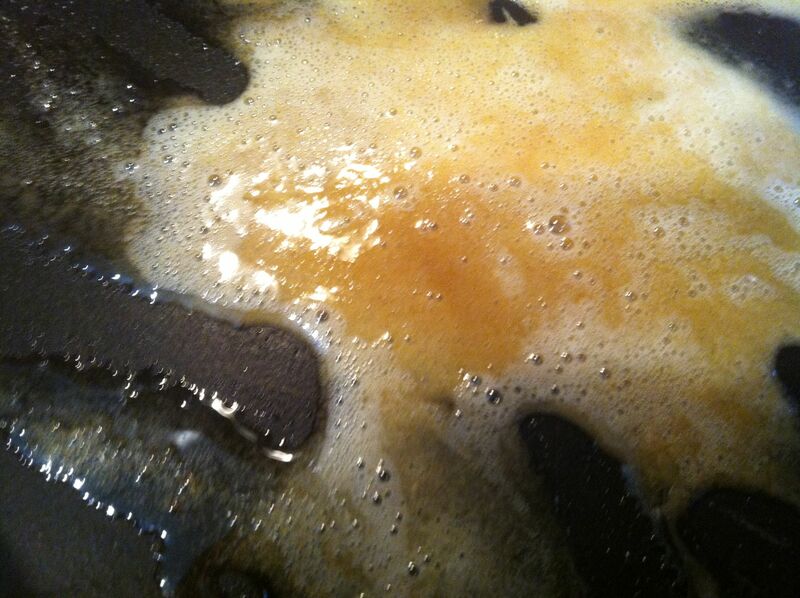 Like many great Cajun dishes, start with a roux. 1. In nonstick 12-inch skillet, melt margarine over medium heat. Stir in flour and cook 4 minutes or until golden brown, stirring frequently. 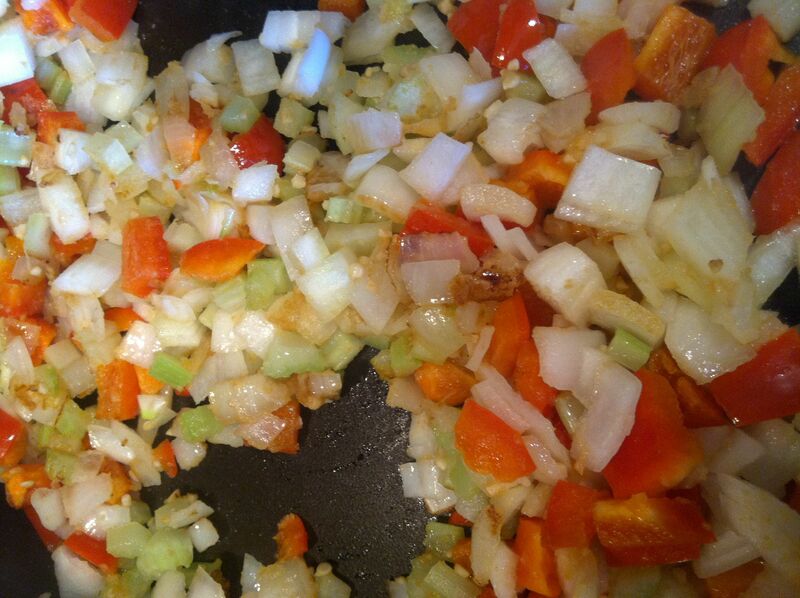 Add red pepper, onion, celery, and garlic and cook 5 minutes, stirring occasionally. 2. Into mixture in skillet, stir clam juice, tomato paste, bay leaf, chili powder, salt, thyme, ground red pepper, and 1/2 cup water. Heat to boiling over medium-high heat, then reduce heat to medium-low and simmer, covered, 25 minutes or until vegetables are tender. 3. 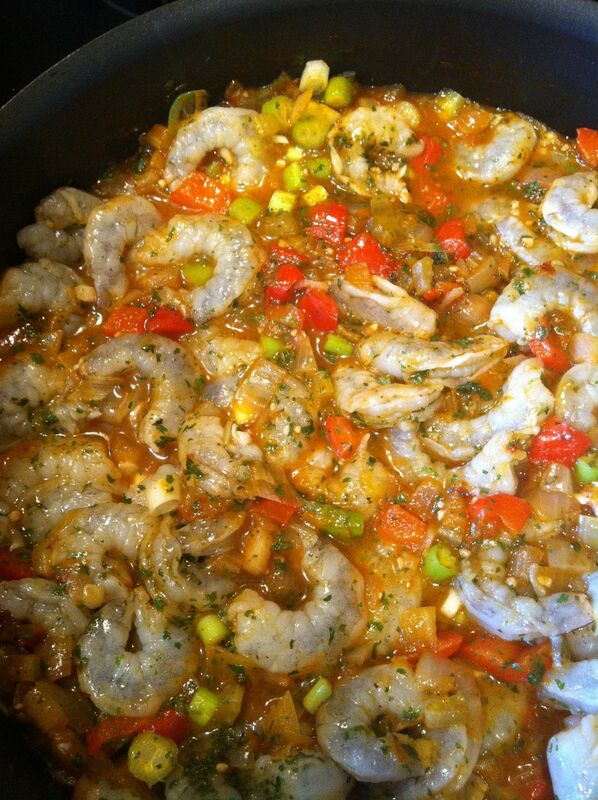 Add shrimp, green onions, and parsley, and simmer, covered, over medium-low heat 8 minutes or until shrimp turn opaque throughout. I learned to make Roux in 2002 from my 75 year old Southern neighbor, who made the most fantastic Duck Gumbo I have ever tasted. I have been making it ever since. It helps that my Husband is an avid Duck Hunter. Saves on the grocery bill! 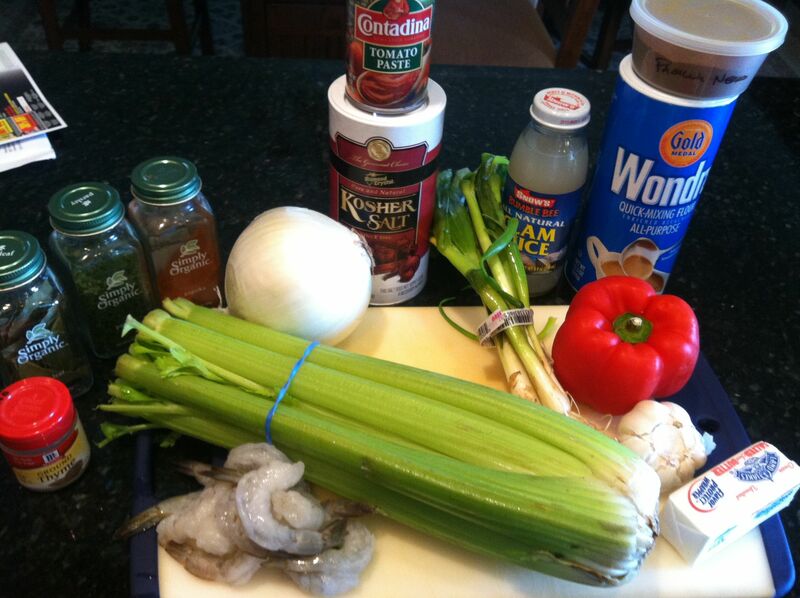 I can’t wait to try this shrimp dish! Thanks for posting!! !